Hey guys it's me again. Today I'm guiding you how to use Flashtool and Xperia Companion. But first, I need you to know that I am not responsible for bricked devices. Please do some research if you have any concerns about features included in this tools before flashing it! You are choosing to make these modifications and if you point the finger at me for messing up your device, I will laugh at you. That's funny but true hurt as hell. - Sony PC Companion (a.k.a Xperia Companion) is a set of tools and applications you can use when you connect your device to a computer. PC Companion contains Xperia Transfer, a tool for moving content from an iPhone to your new Xperia device. You can backup and restore data whenever, repair or upgrade Android Operating System for your device. - I often use this tool to repair or upgrade my firmware's device, very useful of course. Except, do not unlock bootloader or you have to say bye it, even you re-locked it. 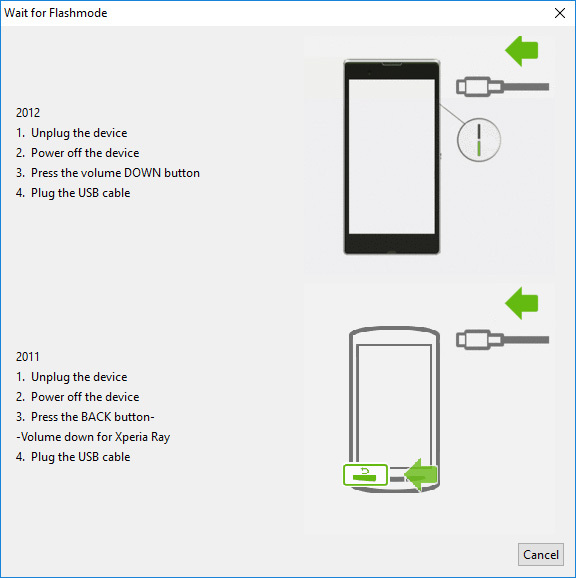 - FlashTool is one of the most powerful tools for Sony Xperia devices and has been around since the Xperia X10 days. 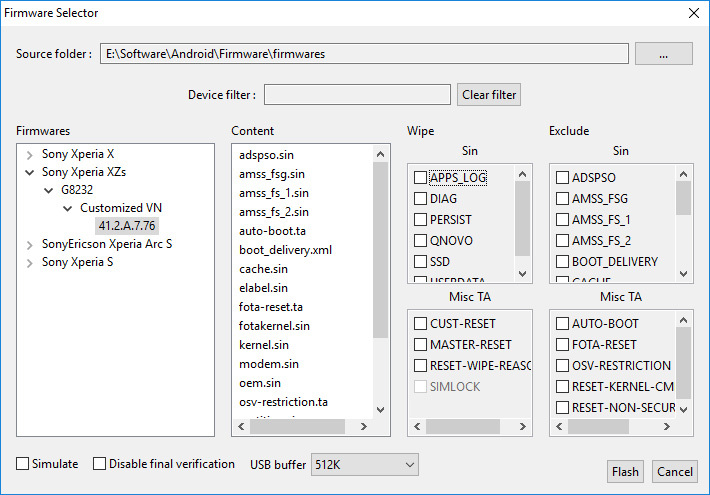 The utility has been updated to version number 0.9.18.1, which brings a very useful new feature – the ability to download the latest firmware files for your Sony Xperia device. - First step, let's the program starts. 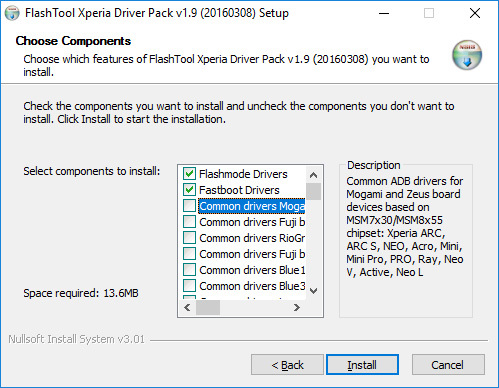 Install necessary drivers for your device in C:\Flashtool\Drivers, include fastboot and flashmode ones. - Click the lightning icon -> Flashmode then choose firmware file to flash (end by *.FTF). Surely you get them from official sources, one of them in this site at least. - Do not tick anything in Wipe and Exclude boxes unless you understand what are they. In case you wanna wipe data, backup your vulnerable content i.e picture, video, call log ... etc, make it clearly that wiping gonna delete them all - no way to restore. Remember that. Highly recommended for expert users if they need a smooth-stable device after many long days running. - Everything you have to do is wait. - Enjoy and good luck!